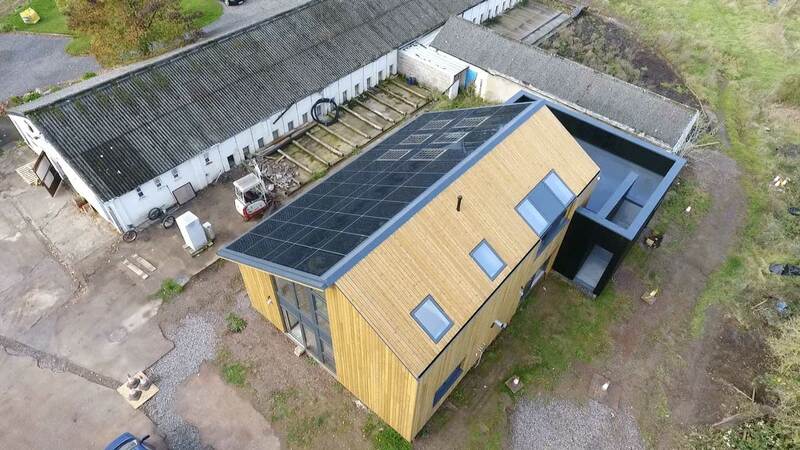 In a world of ever increasing concerns about the sustainability of the planet and where the push is to “go green” wherever possible, timber louvres with their great eco credentials and superb solar shading properties are becoming more and more popular with both architects and homeowners alike. With the unique aesthetics that accompany any wood product, timber louvres will enhance the exterior of any building, new or old. This, coupled with their potential to reduce the amount of direct sunlight entering a building whilst at the same time maintaining a natural light source makes timber louvres a first class alternative to their traditional aluminium equivalent found in older builds across the country. Louvres are parallel, angled, horizontal or vertical slats designed specifically to admit natural light and air whilst at the same time keeping rain and excessive sun out of a building. Very popular in warmer climates, they help maintain an ambient room temperature whilst protecting furniture and fittings within from sun damage and fading. Slats can be made from aluminium, glass, resin or timber but with the drive to source sustainable and environmentally friendly products at every turn, timber is becoming increasingly the product of choice by architects and builders to achieve this design. Traditionally used in times gone by to cover windows in instances where glass was either inaccessible or unaffordable, they provided a level of security whilst at the same time allowing views both in and out of the building. Massive advances in product design, versatility and efficiency have happened since helping them become a design feature in their own right. First and foremost, timber louvres provide an environmentally friendly and sustainable alternative to more traditional aluminium louvres. Coupled with these credentials comes the confidence that any timber used in timber louvres from NORclad will have been sourced from forests endorsed by either the Forest Stewardship Council (FSC) or The Programme for the Endorsement of Forest Certification (PEFC). These endorsements ensure local cultural, physical, socio-economic, biological, climatic and geopolitical realities are upheld whilst at the same time remaining fully compliant with challenging international standards and criteria for sustainable forest management. With the rigorous “Chain of Custody” process operated by both the FSC and PEFC schemes, it is guaranteed that any timber product reaching the final user will have followed the strictest and most stringent of procedures from start to finish in terms of environmental, societal and human-rights criteria. Timber louvres are cheaper to produce than aluminium louvres, extremely durable, cost effective and are virtually maintenance free. Alongside these qualities comes the natural beauty and character of wood: the distinctive graining of each individual timber gives any timber louvre the unique advantage of adding an individual aesthetic finish to complement any building. Timber louvres will provide a fresh face or dimension to existing buildings or add a distinguished look to any new build. 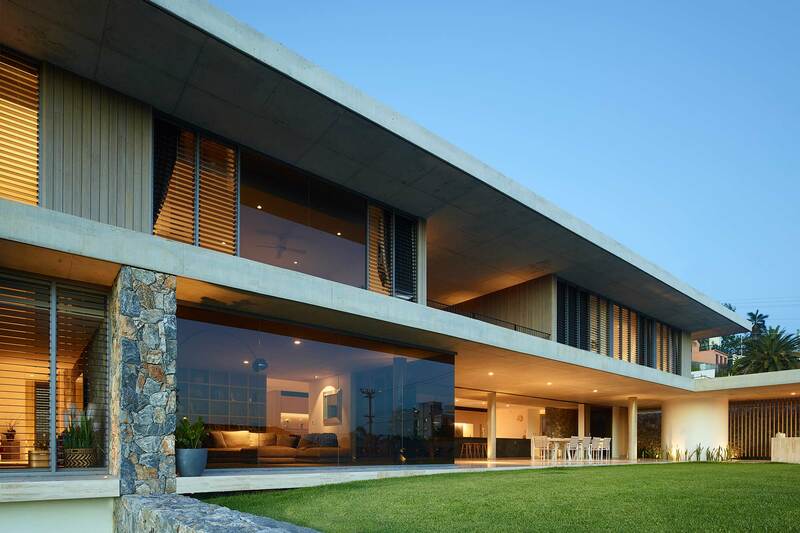 With the straight clear lines of the louvre structure, the clean lines of exterior windows and cladding will be greatly enhanced, drawing the attention of the world passing by and adding value to your property. Sometimes overlooked are the excellent thermal properties that come with any timber product. 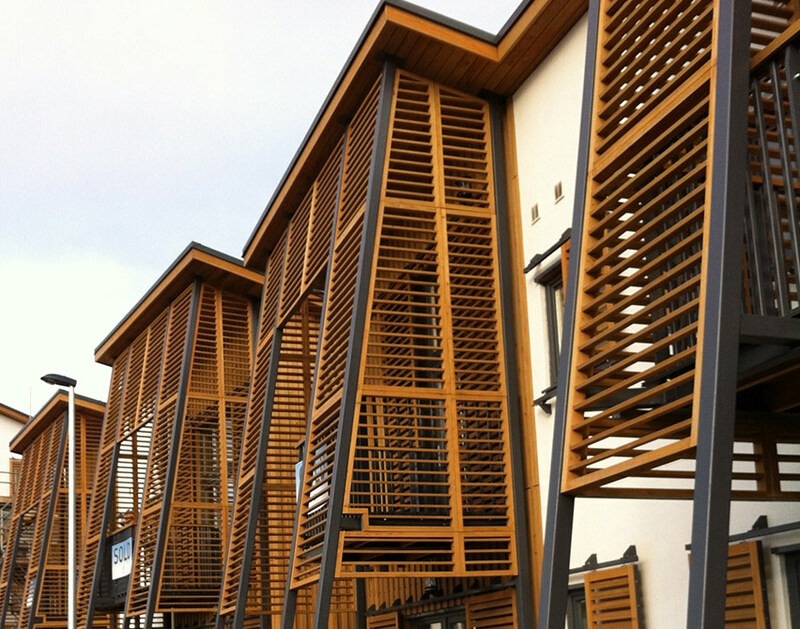 This, alongside other eco-benefits, is huge for any building furnished with timber louvres. The natural shade such louvres provide as they reduce the glare of the sun throughout summer months will greatly reduce cooling costs in any office building. With natural light still entering the building any need for alternative artificial light will be superfluous and a far healthier working environment will be created in any office space. During the winter months, timber louvres will allow the warmth and natural light of the sun still to infiltrate the building, thus reducing heating costs. Additionally, the versatility of any timber product means bespoke profiles can be created to suit your every requirement. 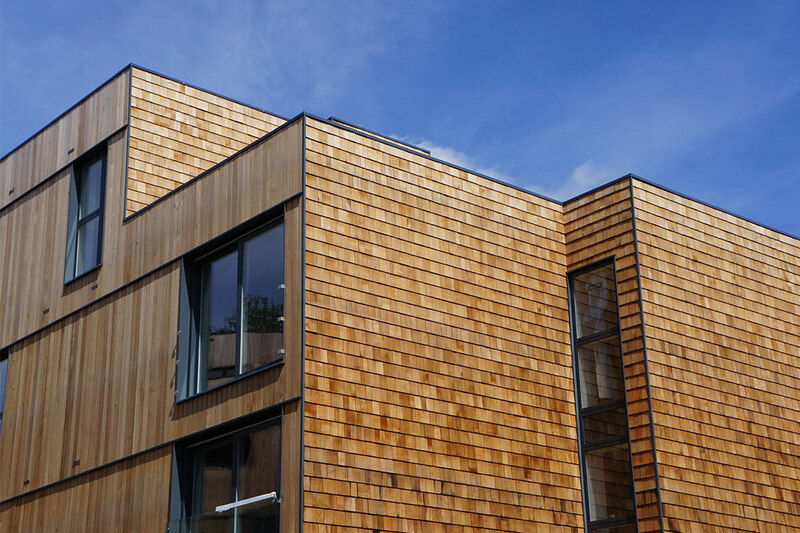 With European Redwood, Canadian Western Red Cedar, Siberian Larch or Accoya as some of the species at your disposal, you can ensure your choice of timber louvres will provide a stunning finish to your building. Once you’ve made your decision, research carefully, visit and view buildings featuring timber louvres and feel free to browse our case studies for inspiration. With so many products on the market, it is important to select what is right for your building. Consider the effect you want to achieve: are you looking for a finish that is traditional, classy, contemporary, modern or rustic? Perhaps you are looking for a finish that transcends any one particular style? Are you looking for horizontal or vertical louvres? Do you intend to use them around all the glazing of your property or do you want to retain some of the features of the glazing itself? 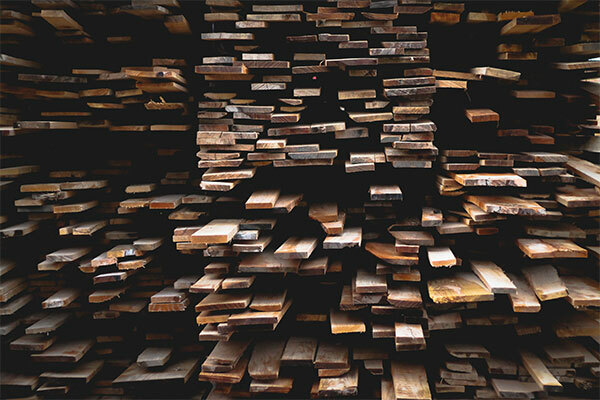 Research the different timbers available and which is the most appropriate to your requirements not just in terms of the colour of the timber but also its durability properties for the location where it will be used. Remember too that craftsmanship, finish and installation, are just as important considerations as the design itself. Hopefully this mini-guide will have provided with you a little more insight into the benefits to be derived from choosing timber louvres as opposed to other less environmentally friendly alternatives on the market. With so many products and finishes to choose from, it is important that you find a quality product guaranteed to last that will enhance and complement the exterior features of your property. 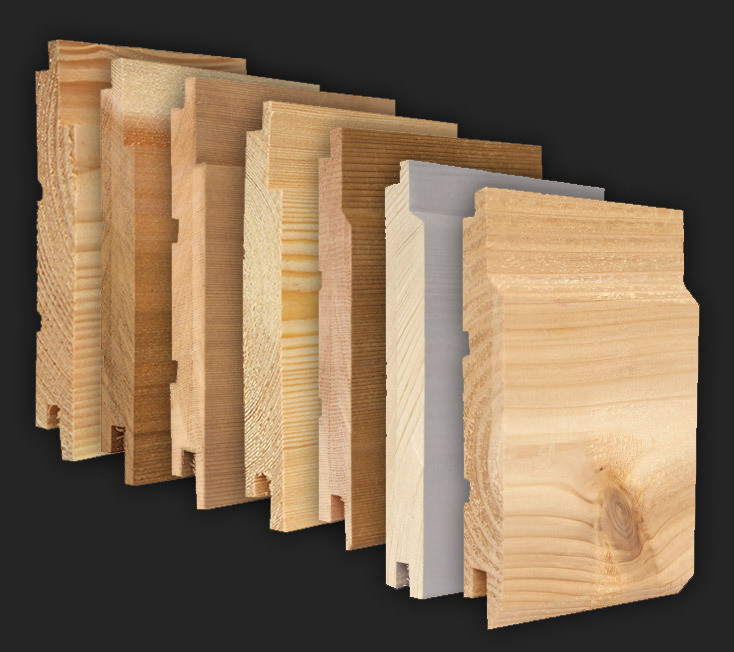 Here at Norclad, we are one of the leading suppliers of timber products in the South West. 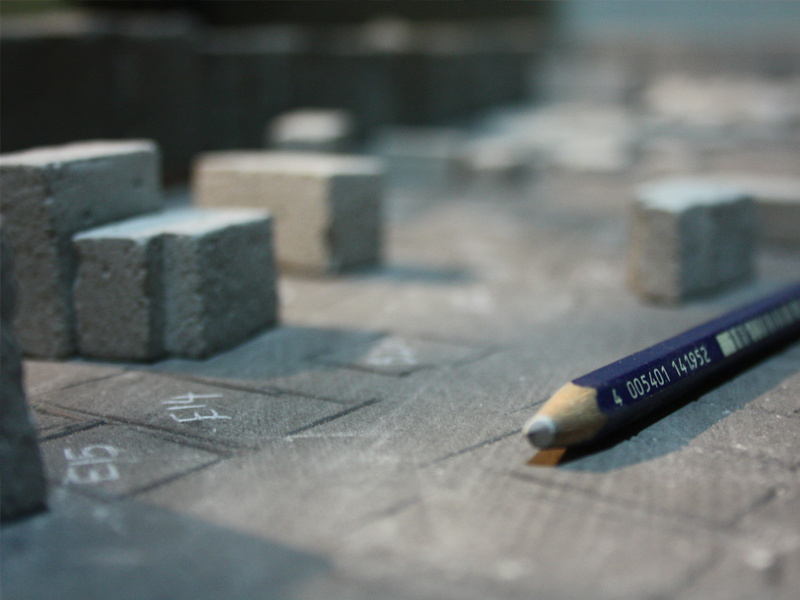 With over 40 years’ experience in sourcing, developing, manufacturing, and distributing sustainable products, we are experts in the field and a first port of call for architects, designers, contractors and builders not just locally but across the whole of the UK. With our wealth of experience, we are confident that we can supply a timber louvre system fully customised to your specification. So, whether you are already committed to a timber louvre system or simply want an informal conversation to discuss your options and requirements, please do not hesitate to contact us today.